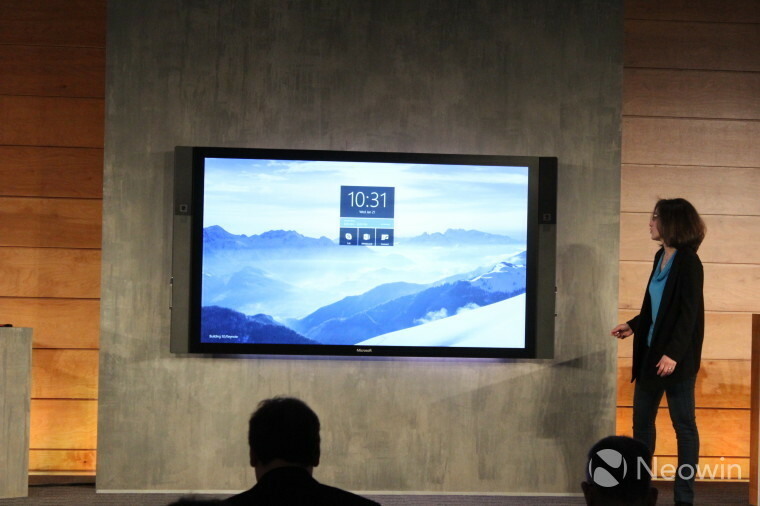 Microsoft has announced the Surface Hub, a giant Windows 10 powered screen targeted at enterprise customers. At the ongoing Windows 10 event for consumers, Microsoft snuck in a surprise for enterprise customers as well. 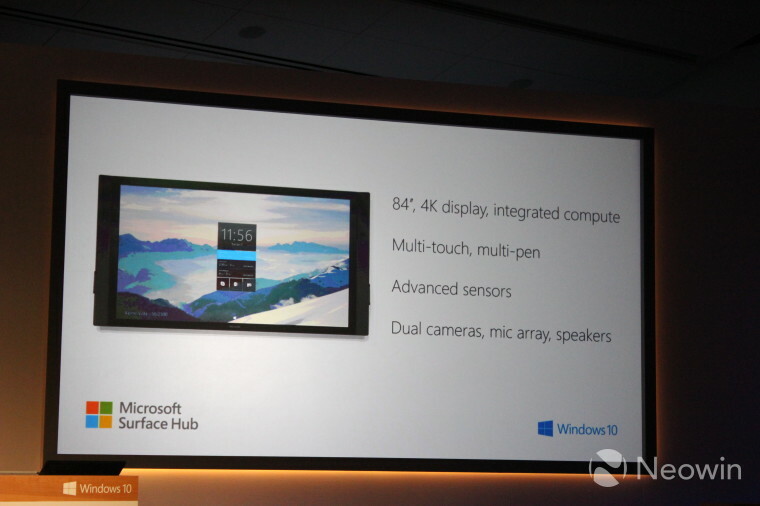 The Surface Hub, a Windows 10 powered 84 inch device capable of touch and ink input was announced. 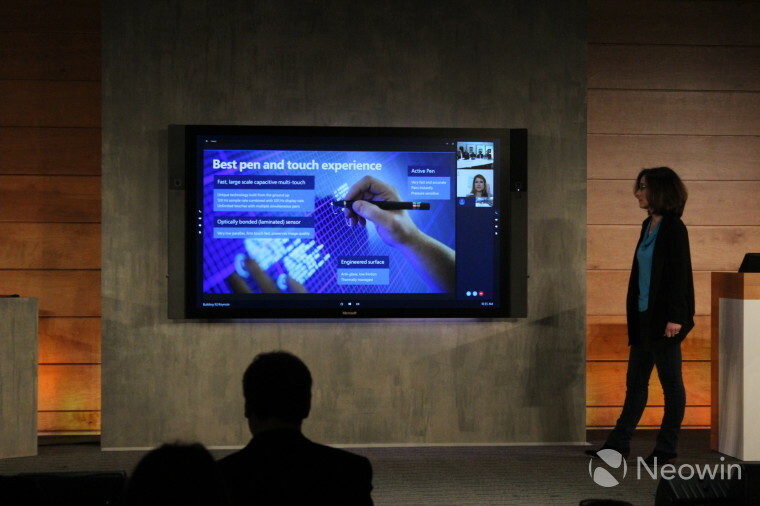 With the Surface Hub, Microsoft expects business communication, planning and demos to become simpler and more connected than before. The massive screen was used during all of Microsoft's presentations at its event,only to be announced towards the end. 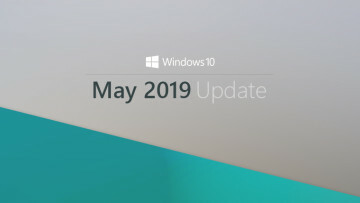 The pricing information hasn't been revealed by Microsoft, but it definitely won't be light on the pocket going by the price of the Perceptive Pixel, which is a similar device from Microsoft.